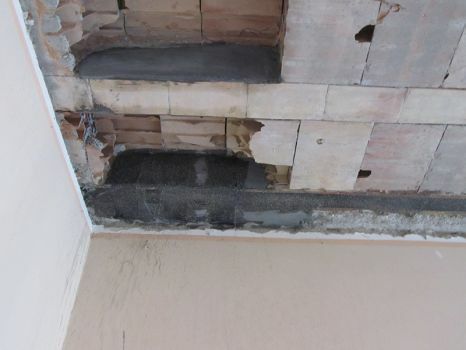 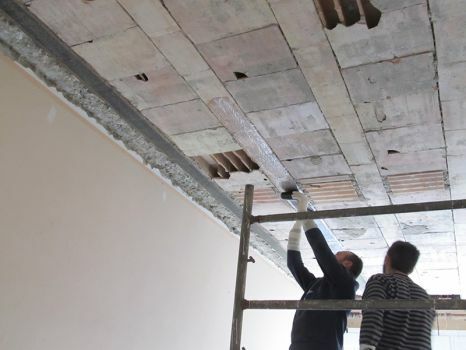 The project is about the portion of the roofing floor, in particular the causes that have been produced the evolution of the crack pattern on the floor have been dealt, with the purpose to rehabilitation of the same. 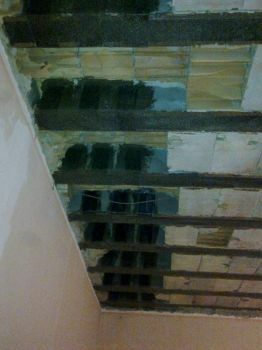 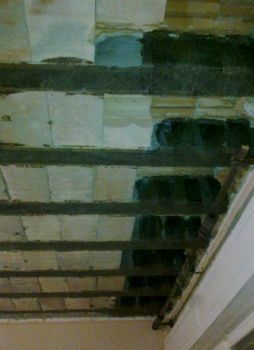 The structures has the roof like an horizontal slab, the loft is cracked from deep damage. 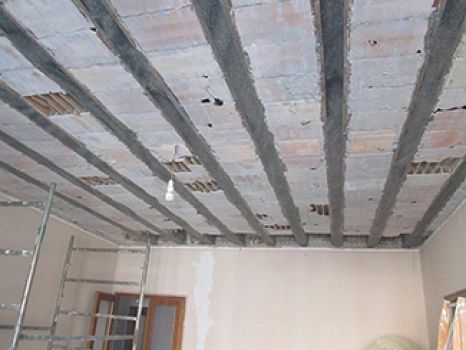 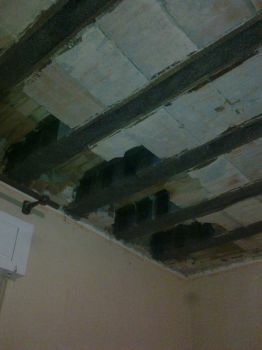 It will be adopted a reinforcing system with composite material (C-FRP) in the joists of the loft, it also goes to improve the performance of this.